The Palm Beach County Sheriff’s Office needs the public’s assistance identifying a suspect who robbed a PNC Bank in Lake Park. 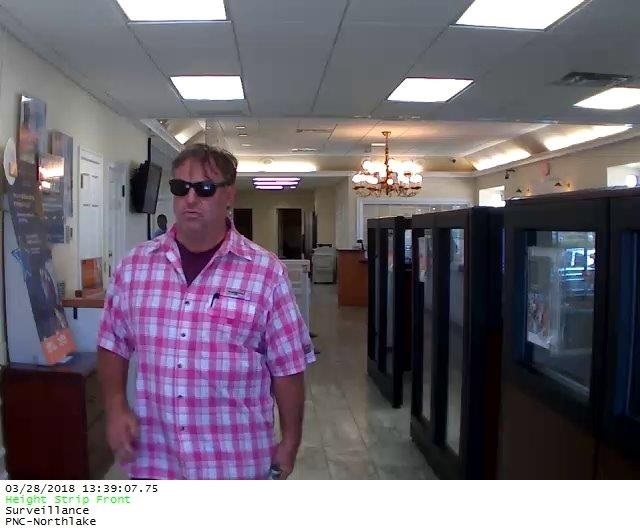 On March 28th, 2018 at 1:39 pm, the suspect pictured below entered the PNC Bank located at 950 Northlake Blvd. 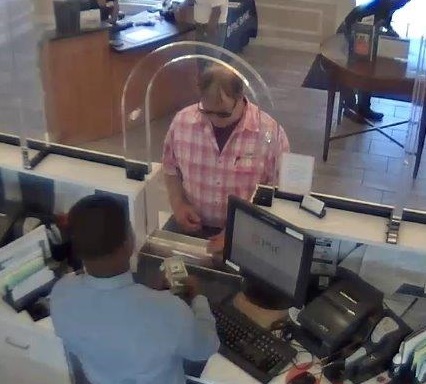 in Lake Park and presented the teller with a handwritten note demanding cash and no dye pack. The suspect was able to obtain approximately $4,000.00+ in twenty and one hundred dollar bills. The photo above was captured by bank’s surveillance system of the suspect leaving the bank. 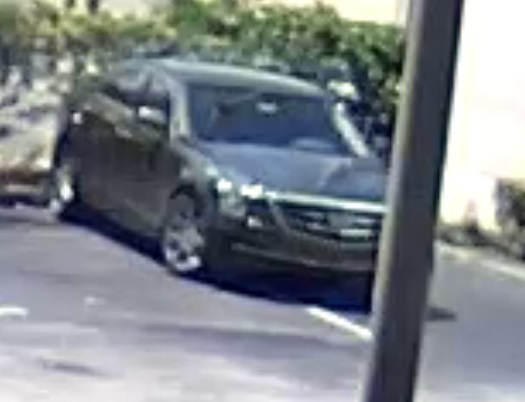 A witness saw the suspect leave the area in a dark metallic green Cadillac CTS with dark tinted windows.